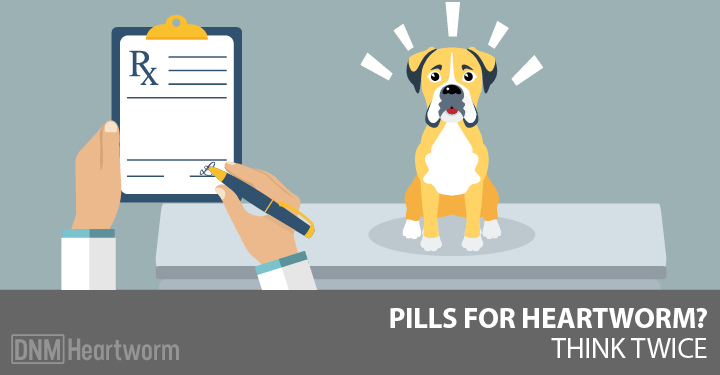 Is the FDA finally paying attention to how dangerous these meds can be for dogs? Don’t get too excited … they’re not. Last month, the FDA stated that flea and tick meds are causing neurologic issues in pets. The symptoms most often reported include muscle tremors, ataxia and seizures. The FDA stated that flea and tick meds are causing neurologic issues in pets. The symptoms most often reported include muscle tremors, ataxia and seizures. Isoxazolines are non-competitive GABA (gamma-aminobutyric acid) receptor antagonists. This means they bind to chloride channels inside the flea or tick. They then block nerve signals … which will paralyze and kill the bugs. When you give your dog Isoxazolines, they work systemically. This means they affect the entire body. They’re absorbed into his blood. When fleas and ticks feast on your dog’s blood, they also eat the chemicals Isoxazolines. They become paralyzed and die. The premise behind Isoxazolines is that your dog is a lot larger than a flea … it’s assumed a little bit of poison won’t hurt him. And that might be true in most cases. The problem is, nobody has asked this question … what happens if I give my dog a small amount of poison every month for years? “This is no surprise. Every known insecticide/pesticide chemical has been shown to have severe neurological side-effects. 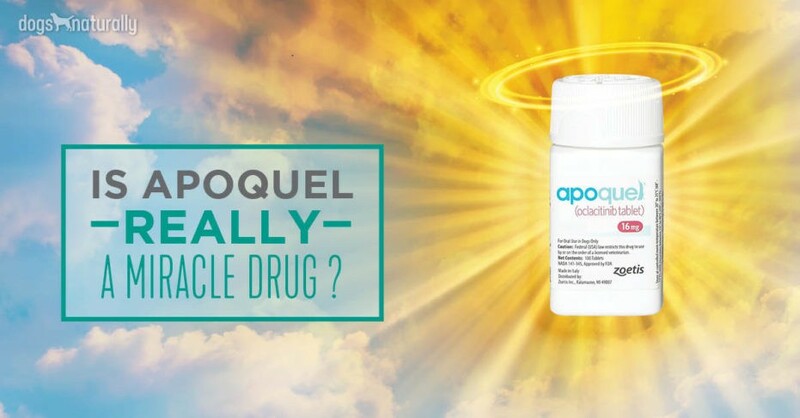 “The public assumes the FDA adequately tests new products to see if they’re safe. I’ve learned to “wait and see” for a couple years after the release of new pharmaceuticals. The safety testing is usually only done over a few months. But people are using these products monthly for years at a time on their animals. All of the flea and tick preventatives are toxic, they’re made to kill insects after all. A few weeks ago I had a seizure case referred to me. It was a 1 year old dog, rescued from the streets in North Carolina. He was neutered and vaccinated by the shelter, then fostered until a nice woman came and adopted him. She had him for about a month before she administered Bravecto to him for flea and tick preventative. Three days later he seizured for the first time, not once or twice but four times in a row. She took him to a veterinary teaching hospital. Then another acupuncturist and then to the local neurologist. No structural abnormalities were found on the MRI. The problem was, the dog was not responding to any of the treatments. This included quadruple doses of multiple anticonvulsants. He continued to have cluster seizures 1-2 times a week. The longest he has gone seizure free is 10 days, after starting CBD. No one told her not to use Bravecto and she applied it a second time. And now the announcement from the FDA. The second problem is, it’s very hard to prove the Bravecto or any other toxin caused the seizures. That’s how these companies get away with no repercussions. I actually have 5 other cases of dogs and cats with neurological signs and ocular signs. These cases coincide with heavy organophosphate spraying for mosquito control. Again, proving cause and effect is difficult. City and county governments continue spraying, even after public protests and hearings. The public outcry made a difference. Now they’re no longer publicly announcing spray dates. Great. “It doesn’t take a rocket scientist to figure out that products that kill fleas and ticks aren’t healthy. Any oral or spot on (and collar) product is concentrated in your dog’s tissues and bloodstream. These last for a month to three months. Isoxazolines bind to specific channels in cells, blocking the transmission of neuronal signals. The bugs get paralyzed and die when they’re exposed to it. Isoxazolines are supposed to be much more selective in fleas and ticks than in mammals. But does that matter? Neurological signs show that these chemicals are also blocking signals in our dogs. And they stay in high concentrations in our dogs for one to three months, depending on the product. The FDA has decided to put a warning on the label due to all of the reports they’ve received. But how many pet owners and or veterinarians never think to report a pet with adverse reactions. In fact, one of the adverse reactions reported is death. That said, how many pets are, in reality, having adverse reactions. Then, there’s the pet who has the reaction they can’t talk about. They might feel weak, or dizzy or slightly out of balance? I’ve seen dogs who act this way after administration of one of these products. Vomiting is also a very common side effect. Here’s my opinion. There’s no pharmaceutical product that kills fleas and ticks without harming your dog. I’ve written all about many other products in Dog’s Naturally Magazine. Even the pyrethrins products have had the highest incidence of death as a side effect. This is because they have to use so much of the product to make it effective. If your pet doesn’t have a tendency to ever get fleas and ticks, simply don’t use any of these products. Heavens, the stuff works instantly so if you did get fleas one dose would do it. There are good preventives out there on the market that really work and are totally natural. [Related] There are natural alternatives that work really well. You can find them here or check out our ultimate flea guide. For years we’ve been raising awareness about the risks of flea and tick medications. Needless to say, we’re happy that the FDA is finally letting people know as well, even if it isn’t in the best way.